First of all, I would like to thank Rob, over at RedGiant for sending me the A04’s for review! Thanks Rob! 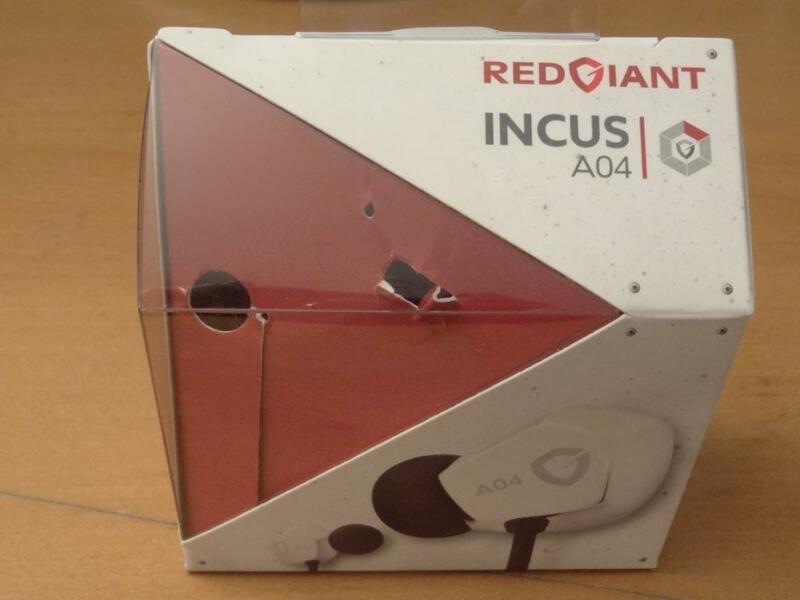 The RedGiant A04 Incus, known as the A04, is the cheapest model in the RedGiant product line. It comes in at a very reasonable price, where your average customer would be willing to splash out on some new so called “high-end earphones” as they like to put it – these for me were priced perfectly in-between the Denon AH-C260 (£25), Sennheiser CX400II (£25), & the Sony EX510/500’s (£40-50). Overall, the box contents and accessories, are a little bit of a let down, in comparison to Sennheiser’s, Sony’s and even Denon’s offerings. I would have liked to get a little pouch, or possibly the black “Extreme Bass” tips too – that said on my pair, there was a set of Medium set of extreme bass tips. My overall first impressions were a little mixed, mainly due to the fact that I couldn’t find any extra tips, I however had the A03 right next to me, so it didn’t really bother that much. RedGiant’s customer service, is quite good, so if ever you have this problem or are missing any parts, just give RedGiant an email, and I’m sure they will respond with haste. The Build quality of the A04’s is quite good in fact. The A04’s are terminated by a 3.5mm L shaped gold-plated jack, which is styled with a RedGiant logo embedded on it. The splitter is a red colour, just like the A03’s one, which means that it’s quite easy to see it, and organise your wires. 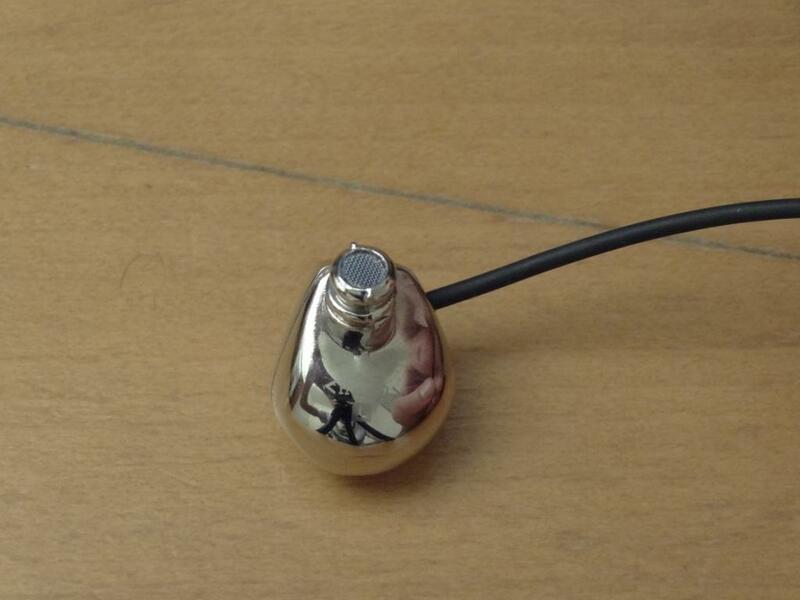 The wire quality itself is good, however there is a lot of microphonics when the wire is worn straight down. 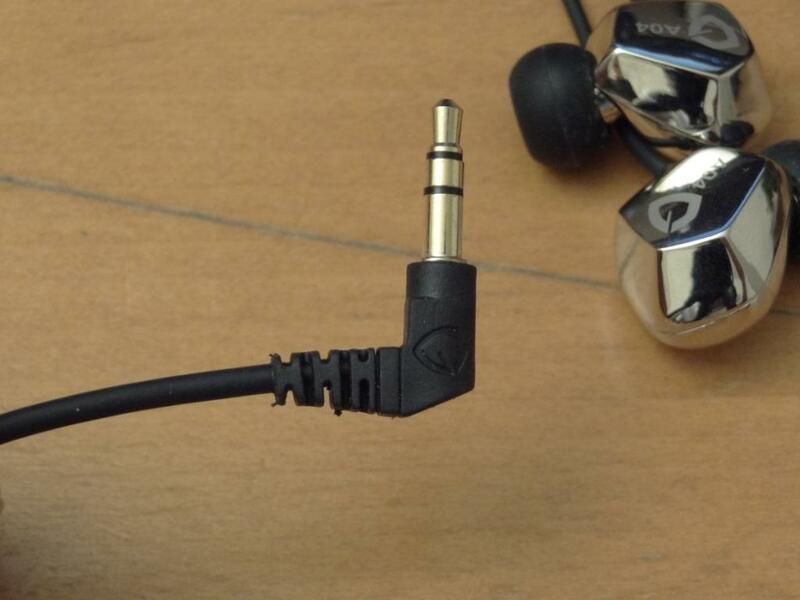 Like the A03, the A04’s exchanged can be worn over-the-ear, which means the Left earphones goes into your right ear. 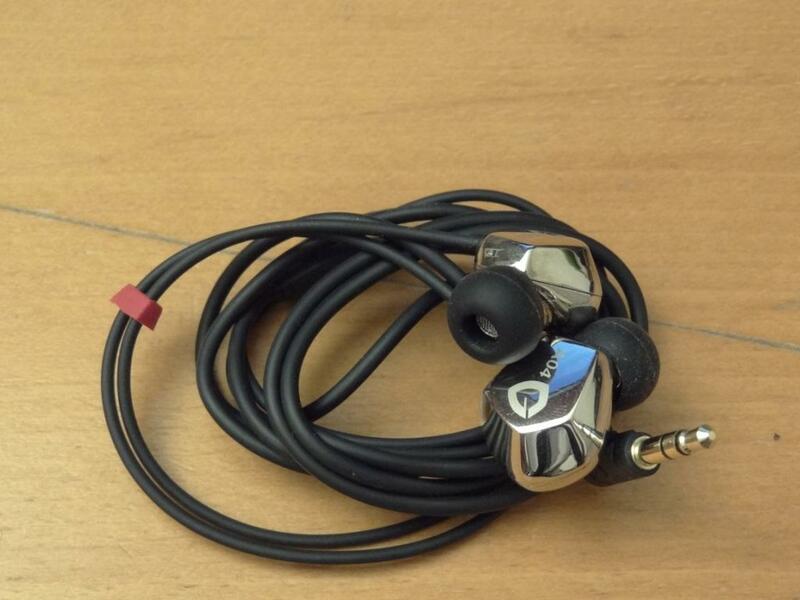 Putting them over-the-ear allows you to enjoy the A04’s with no microphonics. The housing itself is made of a metal compound and is really solid. I wouldn’t be surprised if this one came out of space itself! The look is a give and take here. It really depends on your tastes. Personally I find it way too flashy, and almost mirror-like. It is quite cool to look at, however to wear in public is another matter. I did quite like the look of the MTPG, MDT’s as they were partially discrete with their gold colouring, however these are very, very shiny. The isolation is not very good, especially worn straight down. However when worn, over-the-ear the isolation improves, especially when I put on some Comply Foam tips. The TX-500 I found were the best fitting, however the TX-400’s also fit! 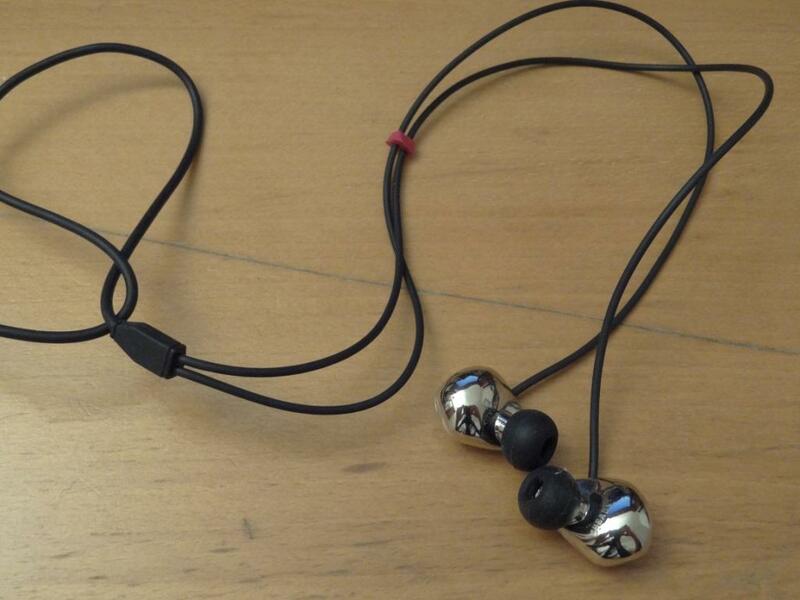 As these are literally made out of metal, they are quite heavy, when worn straight down, they become a little unbearable – this is especially the case for long durations of listening. 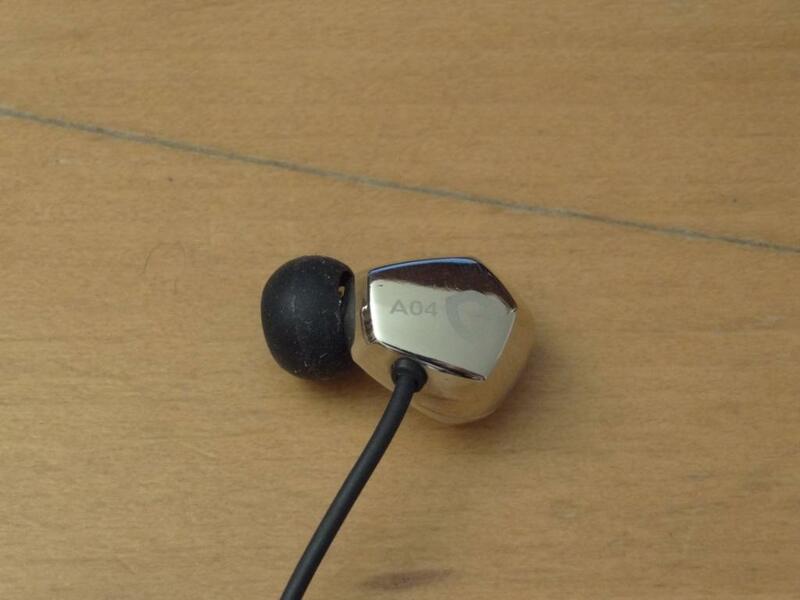 The A04’s are quite a decent earphone. I find them a clear step-up above the Sennheiser’s and the Denon’s, and over the Sony’s it would really be up to preference. The EX510’s are a little more accurate, and have a clean/lean bass, whereas the A04’s are a little looser with a serious punch. The Lows hit quite hard, and extend pretty well. I think this is the forte of the A04’s, its lows. They simply blew me away on first listen, and came close to the MDT’s level of bass. I really found the mid-bass to be very prominent. If you aren’t a bass lover or wanting to have a nice strong and powerful low-end punch, then the A04’s will probably not be for you. The mids are over shadowed, and drowned out by the lows. 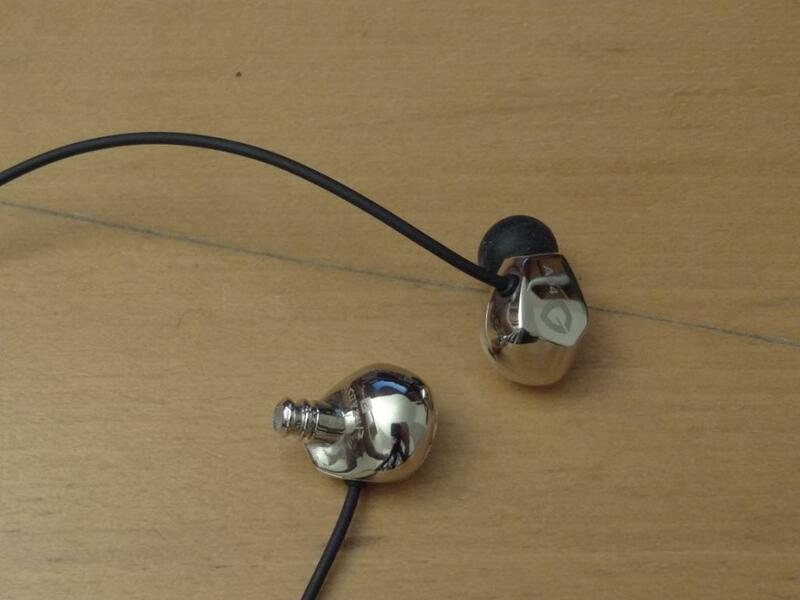 These are certainly V shaped earphones. I feel the mids are also a little rolled off, that said, they again, remind me of the MDT’s, where I felt the mids where sometimes a little lacking – Thus a little EQ both on the MDT’s and A04’s did it much better justice. The soundstage of these is good, and you get a nice sense of space. Not wide, and foregone like the A03’s but a nice roomy-esk feeling, with a nice decay. Unlike the MDT’s here, which had a odd-esk decay, these decay perfectly, and sometimes give you a bigger sense of space. Overall these earphones did very well, if you are a basshead, or like a V shaped signature, and don’t mind the fit, then the A04’s should be considered as a first choice – to me these sounded a lot like the MDT’s but without as much definition as the MDT’s had – and that’s where the difference in the money is at (MDT’s @ £150 not RRP, that said) – In some respects these are the cheap-man’s MDT’s, and boy that is a good name to go by (I rated the MDT’s 9/10) – So for the price, would I buy them? Yes indeed. However if you aren’t a basshead, and I can’t emphasise this enough, then you will find them over-bloated with bass and not very “clear sounding” – if you want a cleaner sound so to speak, with less of a punch, then the EX510’s should be your first choice instead. 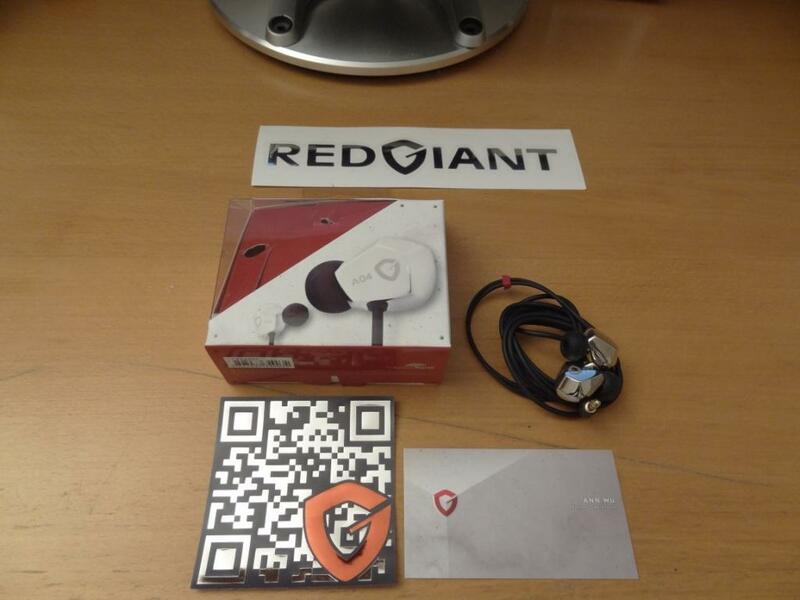 This entry was posted in Audio Reviews and tagged A04, Incus, RedGiant, Review on May 4, 2012 by TotallydubbedHD. Is this for the giveaway bro?